The local Sisters-in-Crime chapter invited me to talk about RESURRECTION BAY at their monthly meeting last week, which was held at Bookman/Bookwoman, one of the best bookstores in Nashville. My thanks to a wonderful author and friend, Jaden Terrell, for the invite. 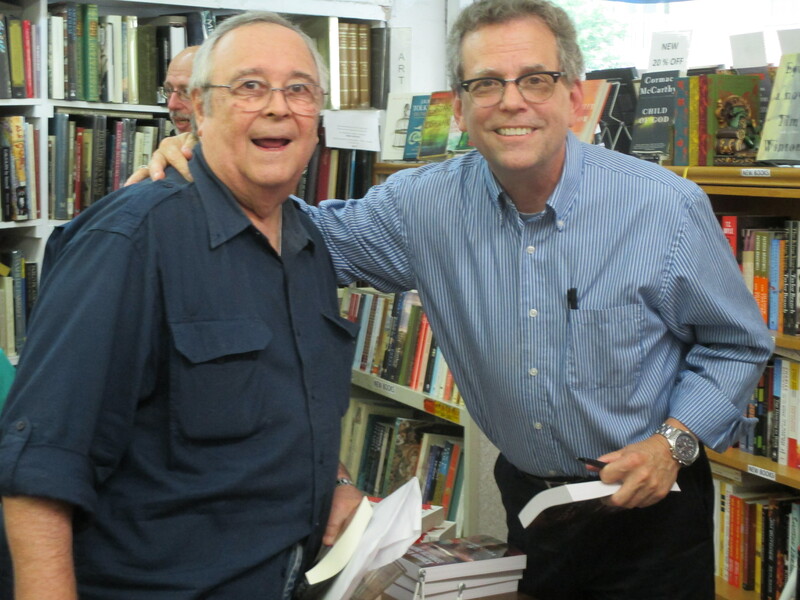 It turned into a great event and I got the chance to catch up with some friends I haven’t seen in awhile, including my old pal, Dewey Lambdin, author of the Alan Lewrie novels.